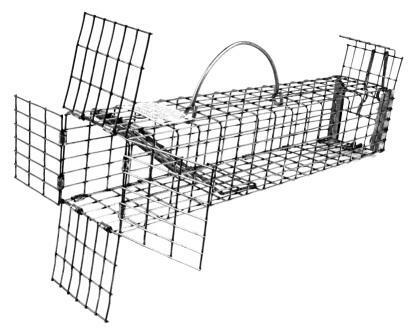 E30D Model E30D is an excluder trap with an easy release rear door for small rodents and similar size animals. 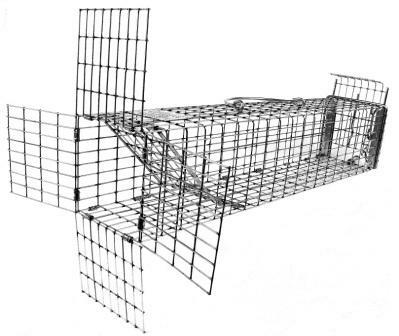 E40D Model E40D is an excluder trap with an easy release door for chipmunks, squirrels and similar size animals. 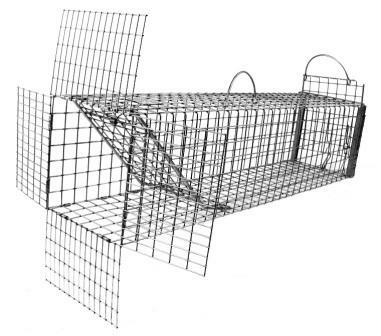 E50D Model E50D is an excluder trap with an easy release door for rats, squirrels and similar size animals. 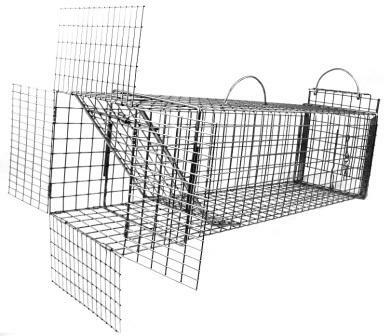 E70D Model E70D is an excluder trap with an easy release door for cats, rabbits, opossums, and similar size animals. 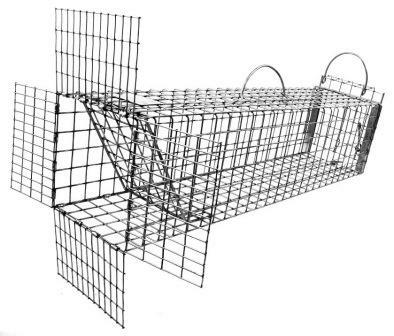 E60D Model E60D is an excluder trap with an easy release door for cats, skunks and similar size animals. 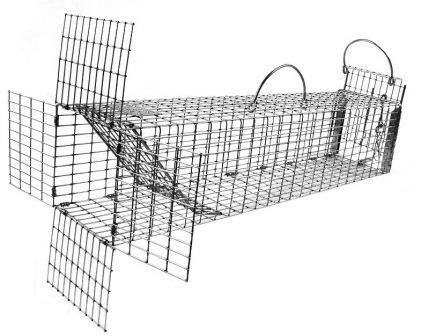 E80D Model E80D is an excluder trap with an easy release door for large rodents and similar size animals.